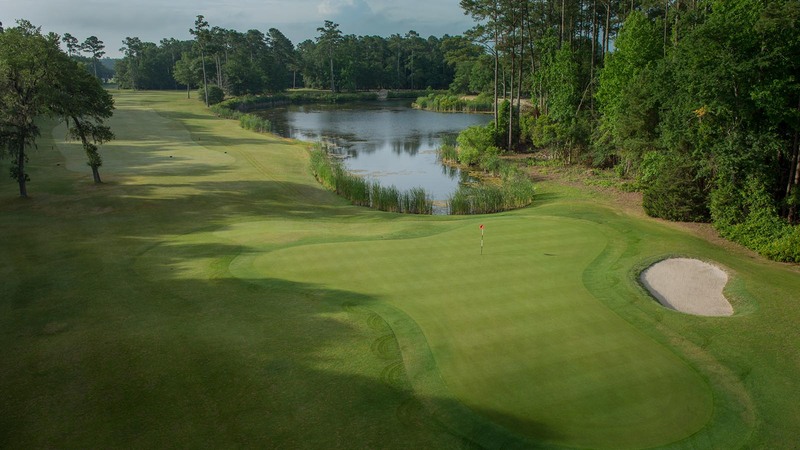 One of the most talked about courses in Myrtle Beach golf, Glen Dornoch Waterway Golf Links is a masterful tribute to legendary golf course designer Donald Ross. 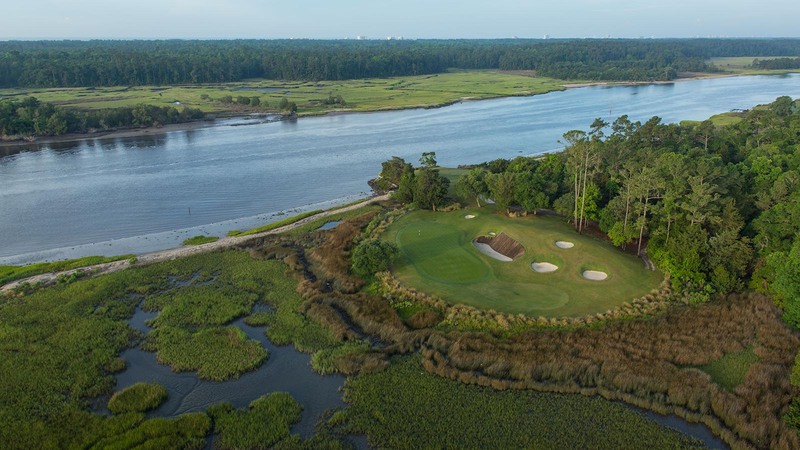 Set among spectacular centuries old live oaks with marsh and Intracoastal Waterway views in charming Little River, South Carolina, here each hole seems to have been crafted by nature rather than by man. New Champion Bermuda greens were installed in the summer of 2018, reinvigorating the course. Luring players year after year with its remarkable waterway views, the true test lies in staying focused on navigating your way successfully around the course, ending up at three finishing holes that have been compared to some of the world’s best. From the first tee to the last, Glen Dornoch is a course that will earn your respect and admiration. 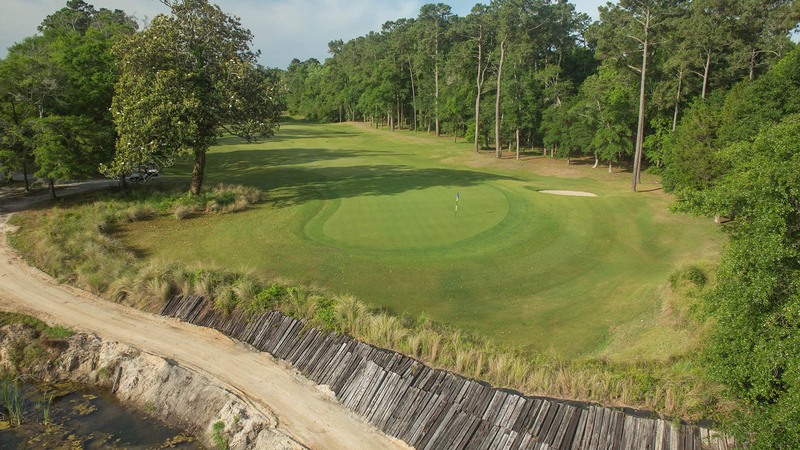 A fairly tame introduction on holes one through four makes for a gracious warm-up to what have been referred to as some of the toughest finishing holes in Myrtle Beach golf. Whether it’s a 3-wood, 5-wood or a hybrid club you reach for, just remember — at Glen Dornoch, positioning off the tee is key. Shoot for accuracy, not distance, and you will put yourself in a position to score well. No matter your results, be sure to take some time to enjoy a beverage or snack of your choice on the clubhouse deck and reflect on your day. The double green shared by the ninth and 18th holes are just yards away along with the beautiful Intracoastal Waterway. 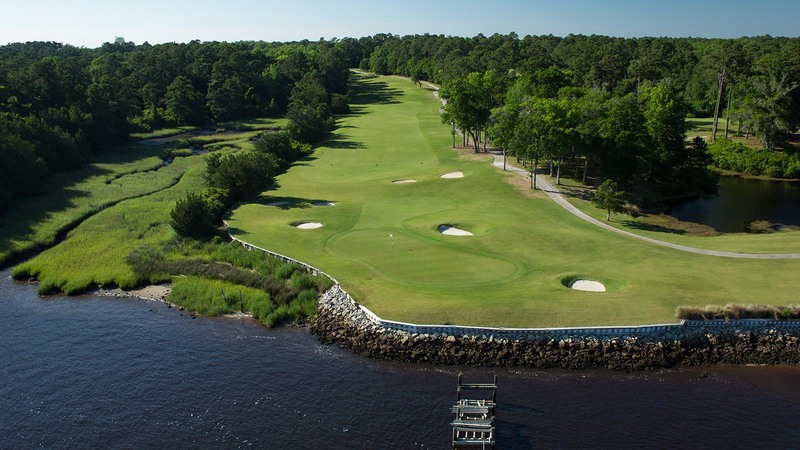 Take it from us; there are few better ways to experience the best golf in Myrtle Beach.